Dr Tim Johnson of Australia’s Curtin University has provided an explanation in Nature Geoscience. 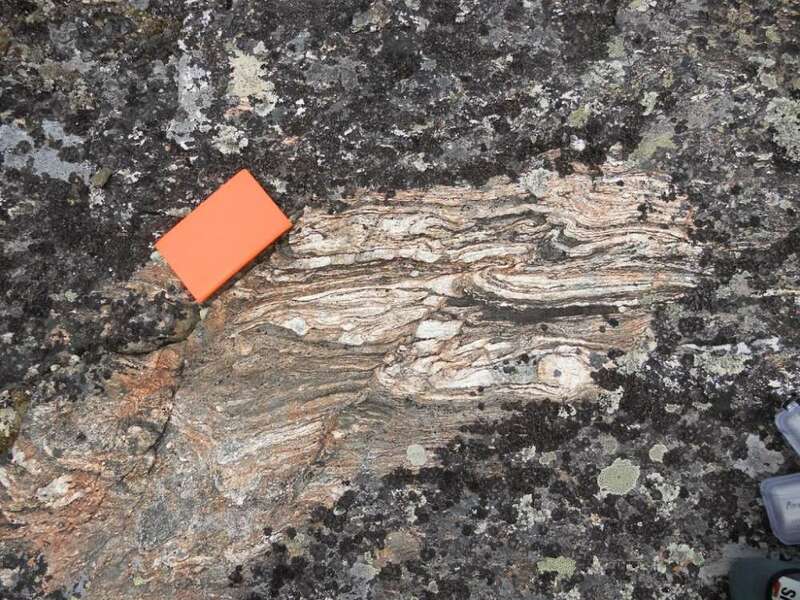 “Our modelling shows that the Acasta River rocks derived from the melting of pre-existing iron-rich basaltic rock, which formed the uppermost layers of crust on the primitive Earth,” Johnson said in a statement. The basaltic rocks of the era are thought to have been similar to those that today make up the Earth’s ocean basins. Very interesting look onward to coming back.